Fiction Author T.W. Colvin: Read "Shattered" FREE on Wattpad! Read "Shattered" FREE on Wattpad! 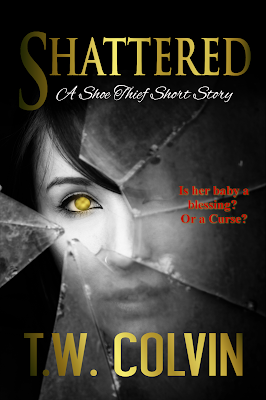 Shattered is FREE on Wattpad! I've been locked away working on a few different projects lately, but today I decided to share a few sample chapters. I'm looking for feedback early in this project, so please take a look and tell me what you think.